PhotoPandas provides photo airbrushing services to help you remove unwanted elements, wrinkles, blemishes, spots, tan lines and much more and deliver you flawless images. 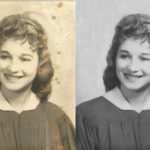 Our image editors alter the pictures using digital airbrushing technique to conceal blemishes, birthmarks, under eye dark circles, etc., thus giving your images a spotless and natural look. 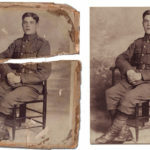 You need not worry about the removal of a small piece or a whole object from your pictures, we can do it for you! Do you want to hide an unwanted double chin from your pictures or is your camera not screening you favorably, presenting a swelling or bulge that had better not be there? 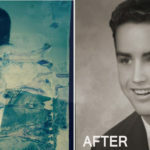 We offer the airbrushing services! With the use of our digital slimming service, we can effectively airbrush away the surplus bulk from your image, making it look perfect. 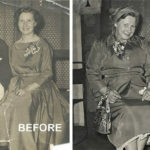 Digital Airbrushing and Photo Enhancements For Social Networking! 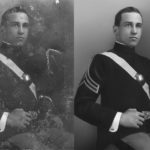 What is Photo Editing Airbrushing? The flawless faces that you see every day on the magazines are the results of photo retouching and airbrushing. 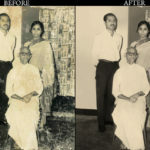 It is a process where the pictures can be enhanced by the removal of unwanted elements. This is mostly done on bodies and faces on a portrait or a group photograph. PhotoPandas excels at removing the wrinkles, spots, scars, blemishes, tattoos, stray hair, tan lines, and correcting the teeth, slimming, airbrush retouching and much more. It does not matter whether you have your image in the soft or print format. 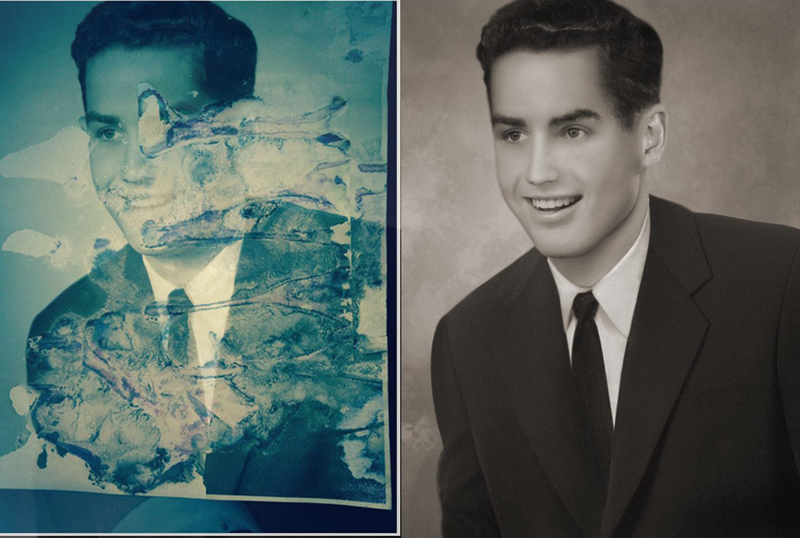 In the latter case, we can first scan your photograph and then proceed with the airbrushing services. At PhotoPandas, we can completely adapt to your requests.